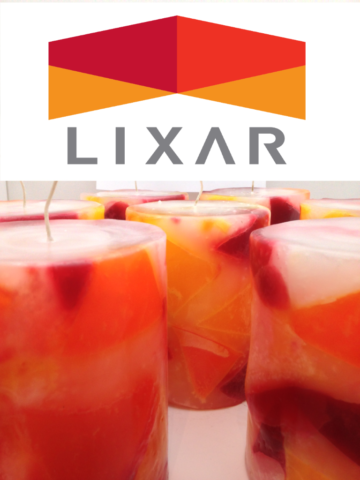 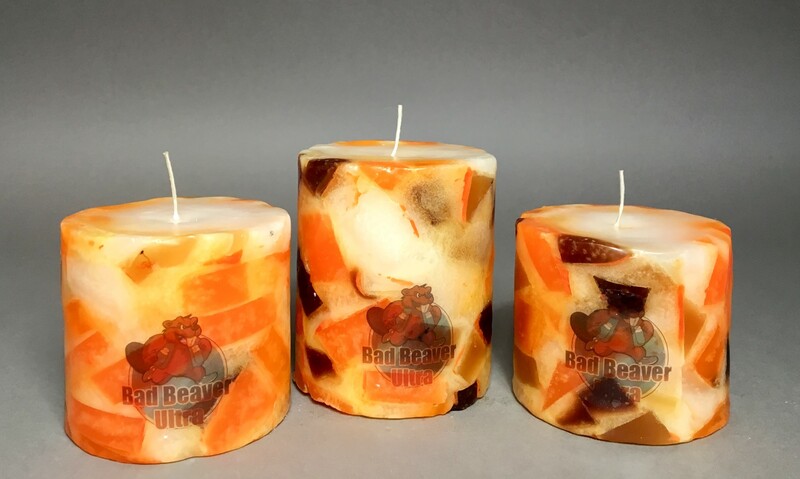 Prized for their ARTISTIC AND AESTHETIC value, every DOOZY CANDLE is truly unique - no two are alike. 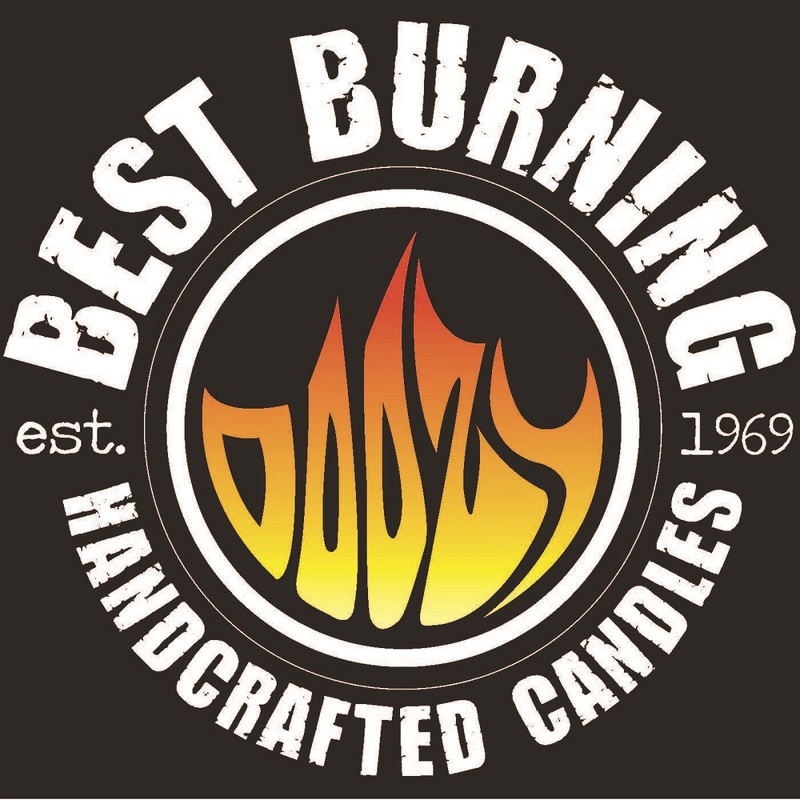 They burn great too. 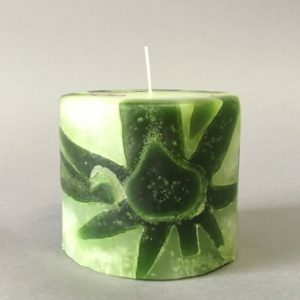 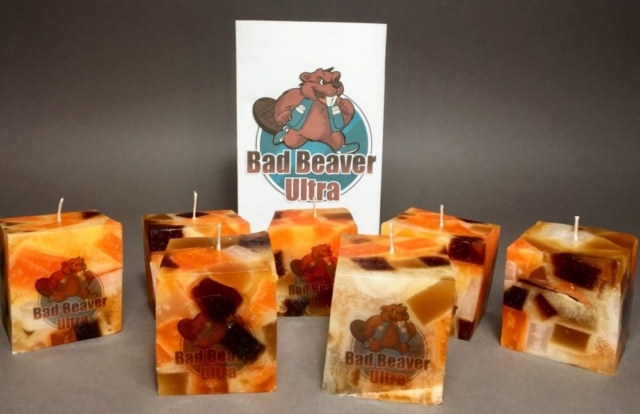 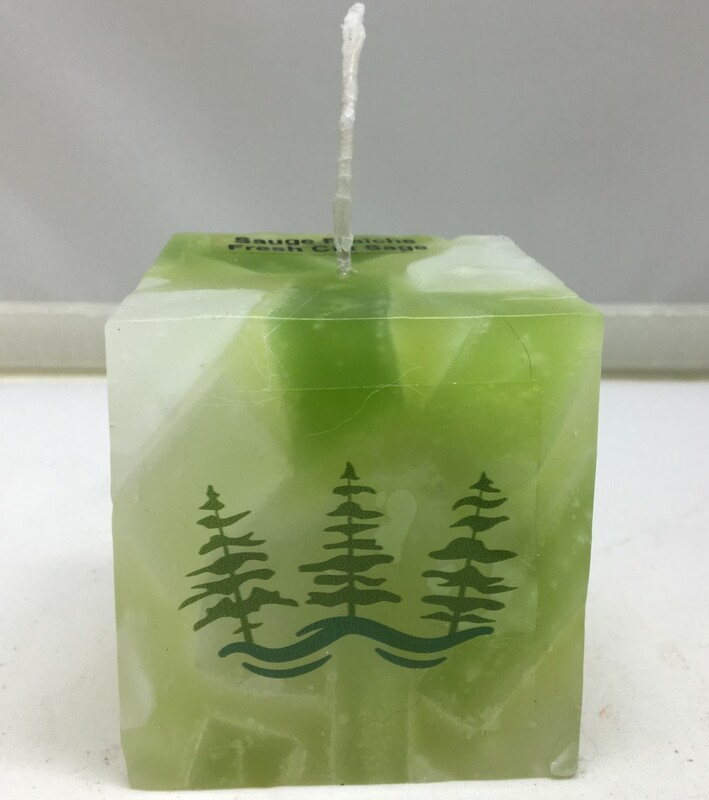 Doozy Candles make the perfect corporate gift, reflecting your organization’s commitment to quality and appreciation of unique Canadian craftsmanship. 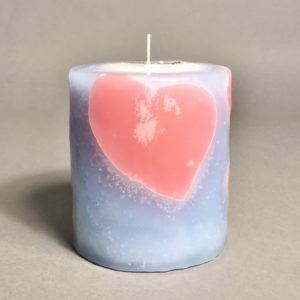 Your candles can be custom-designed in your companies colours and you choose the fragrance (if any) that best represents you. This can complement your decor or to harmonize with your image. 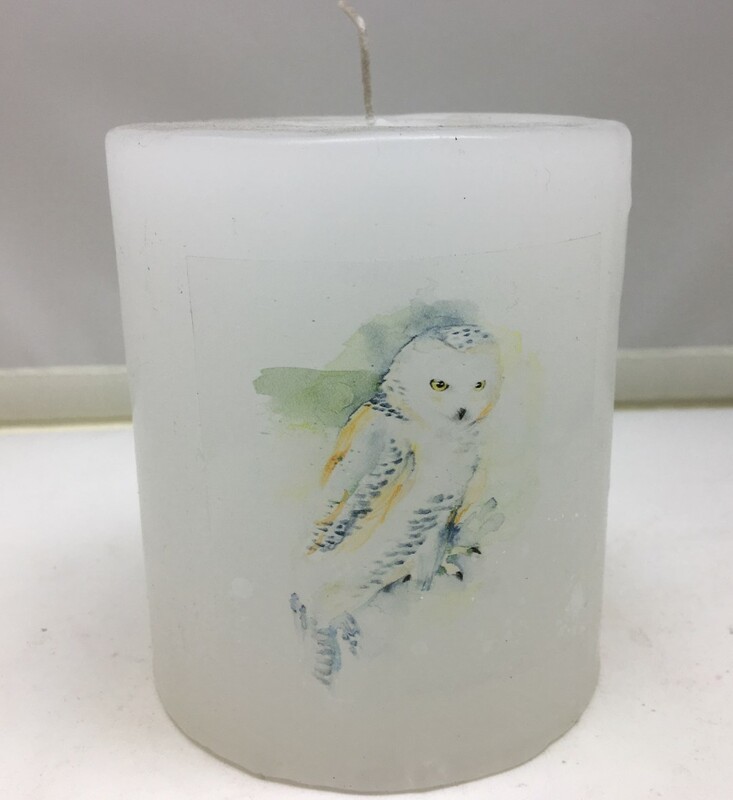 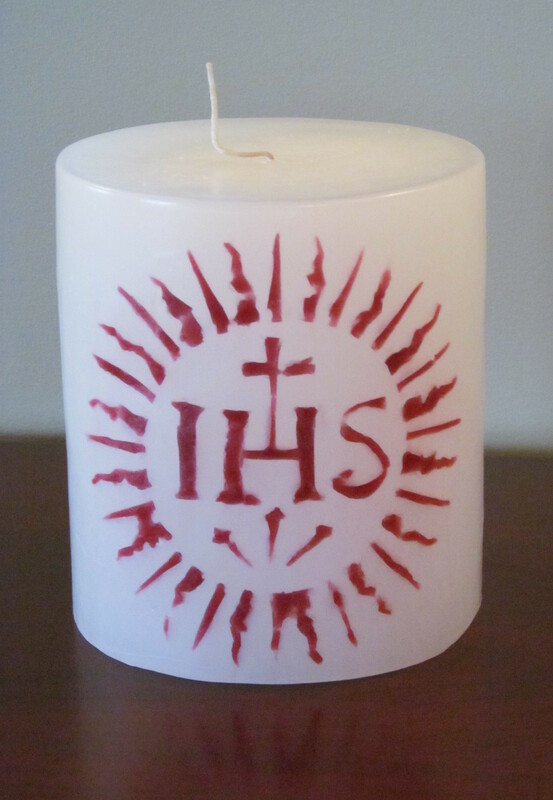 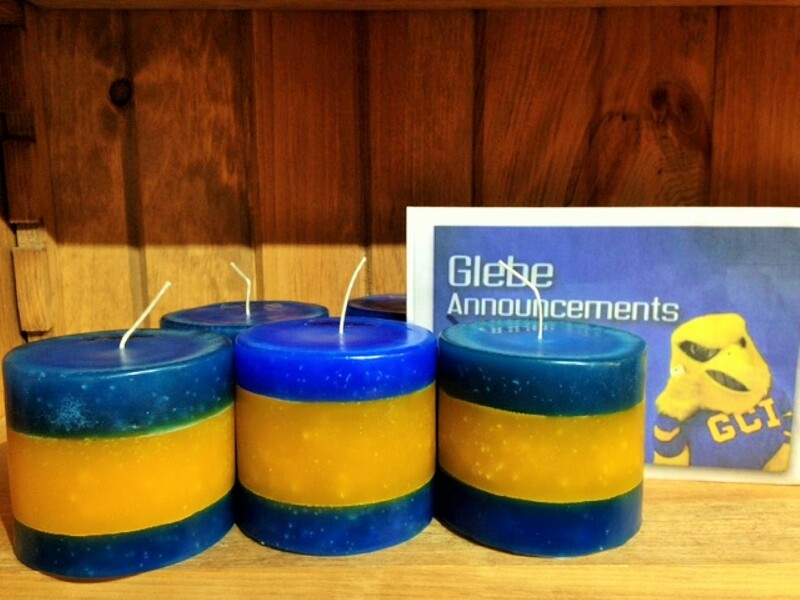 Another option is clear vinyl stickers with your logo or company name that are placed on the side of your custom made coloured candle. This is a totally unique gift that has your own personal touch!